Carmel Mikol, in conversation with Lake Effect's Mitch Teich. The old maxim goes that looks can be deceiving. In the case of singer-songwriter Carmel Mikol's new album, sounds can be deceiving as well. "Daughter of a Working Man" opens with its title track, a song with many layers and many instruments - from a 100-year old pump organ to guitars, to digital effects. It's a song that doesn't sound especially like any of the others that follow on the record. But at the song's center, Mikol sees a commonality with the canon of folk music on which she was raised, both in Canada and - for high school and part of college - Racine. "I wanted to use it as a way to introduce the lyrical themes that are going to be on the album," she explains, "but also to really mess with the idea of what folk music is. "So we just took the whole spectrum of what we could use to paint color onto something that I felt was a strong core - the song itself." Carmel Mikol's new album is called "Daughter of a Working Man." And at the core of the album's ten songs is a theme - the lived experience - that its squarely in the realm of folk. "The theme of this album is people up against a system that's bigger than them, or up against injustice or loss," Mikol says. While it would be easy to imagine that political events of the past year inspire that them, Mikol says many of the songs on the new album have been in the works for years - including the title song, which was inspired by the loss of her father several years ago. "'Daughter of a Working Man' is that moment of decision - it's a person saying, 'I stood on the edge of something, I looked down, I could have been broken by it, but I didn't." Which is not to say that Mikol isn't following the American political situation closely. She is, she says, but her view is a complicated one. Mikol holds dual citizenship, but - living in Cape Breton, Nova Scotia - watches politics play out here from a distance. Still, what transpires south of the 49th Parallel influences her work. "Because I was born and raised until the age of fourteen in Canada, there is a part of me that thinks it is my home," she explains. "But because I was here for some formative years and some of my family lives here, I care about [the United States] in a way - I'm very connected culturally to the American voice of a songwriter and the American voice as a writer. "I study American literature a lot, and a lot of my heroes are American artists. And I think you can't know or understand American literature without understanding American politics and culture. They're intrinsically connected." At the same time, Mikol says she walks a fine line when it comes to a critique of the American political landscape. "I'm very careful about the fact that I don't live in this country," she says. "So my concerns and my opinions have limitations." 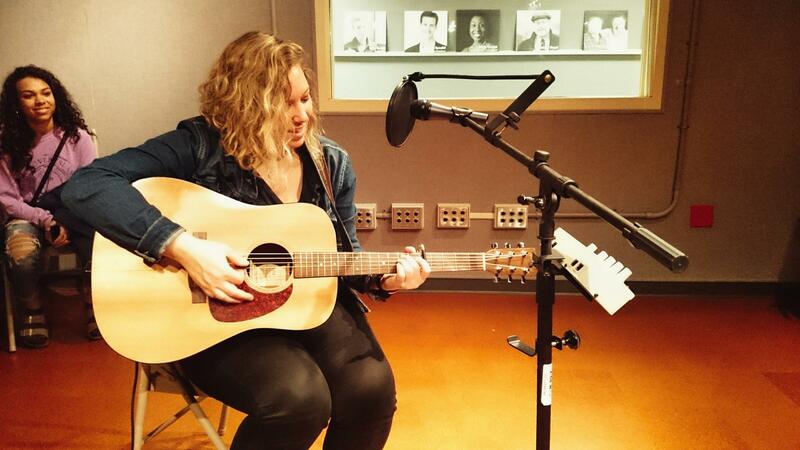 Carmel Mikol's new album, "Daughter of a Working Man," is out now. 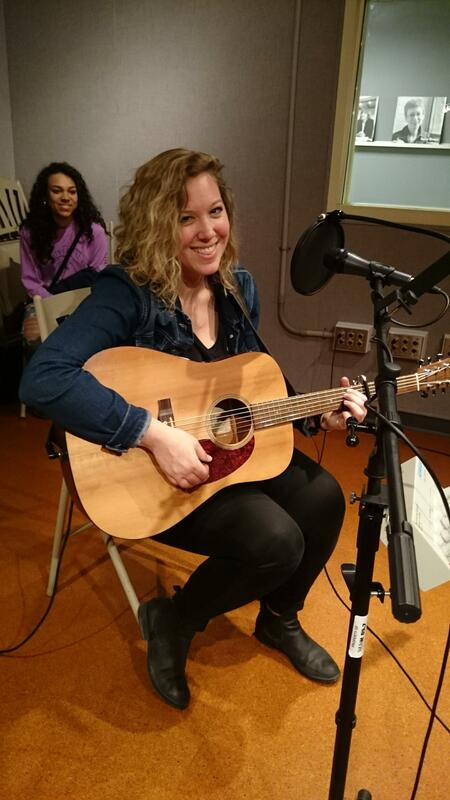 Listen to Carmel Mikol perform her song, "Caroline," in the Lake Effect performance studio. 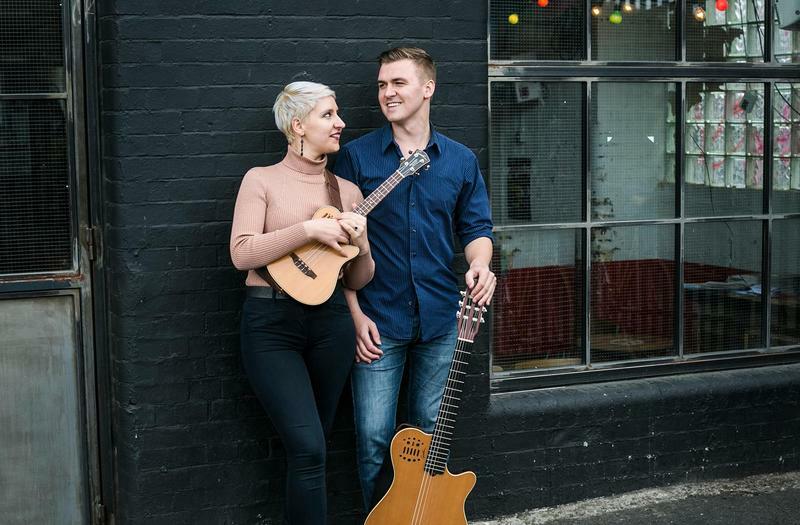 The musical duo of Sara and Kenny may seem like an unlikely pairing of a classical guitarist from Italy with a classical pianist from Brookfield. 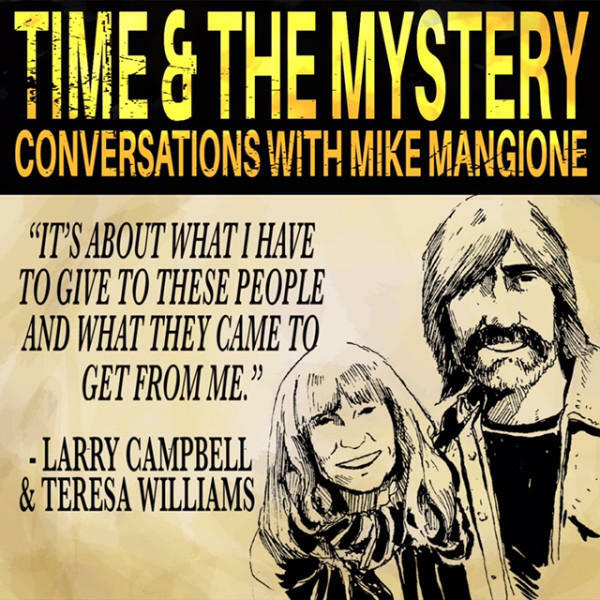 Mike Mangione is a Milwaukee area musician and also the host and producer of the artist-to-artist interview podcast called Time and the Mystery. Mangione appears every month on Lake Effect to discuss an interview he’s done with musicians, actors and other people of note. Recently, he talked to a couple of longtime musical heroes of his - "the king and queen of Americana music," Larry Campbell and Teresa Williams. 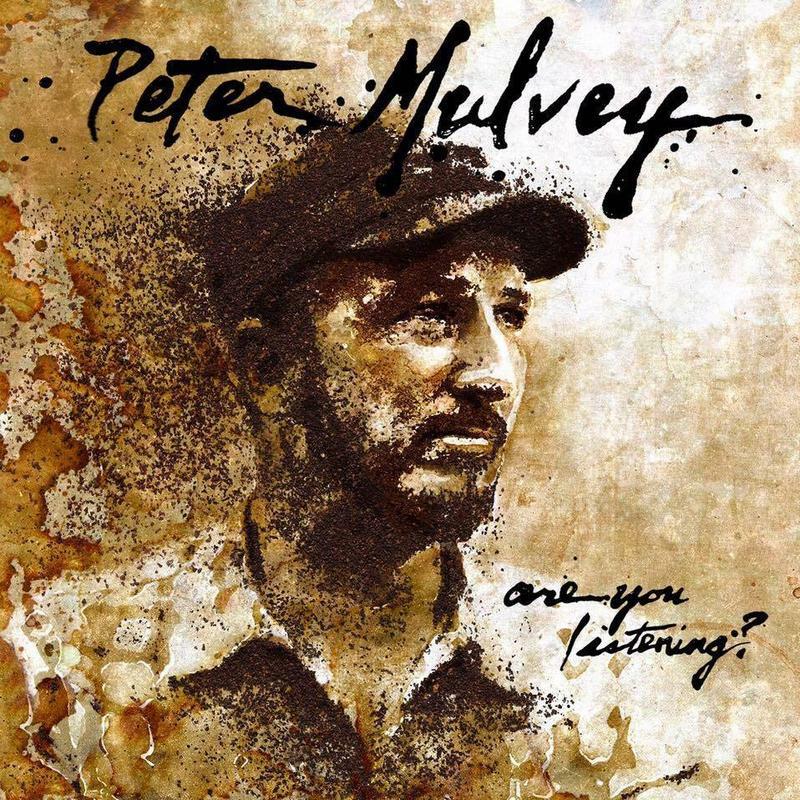 Milwaukee singer-songwriter Peter Mulvey has worked with a lot of musicians during his two-plus decades in the music business. But perhaps none is better-known than Ani DiFranco, with whom Mulvey has shared many concert bills.